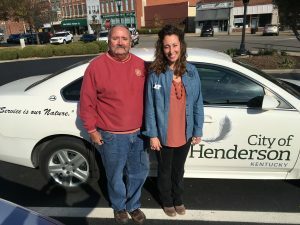 Henderson Tourist Commission – Celebrating One Year Since the Release of “Discover Your Nature” Video! Henderson Tourist Commission / branding / Celebrating One Year Since the Release of “Discover Your Nature” Video! Celebrating One Year Since the Release of “Discover Your Nature” Video! The video has reached over 153,000 people on Facebook, has over 1,200 reactions, over 1,700 shares, and over 100 comments. The Tourist Commission spent only $12.42 promoting the video on Facebook, so the majority of the engagement was generated organically. That means thousands of people from near and far have virtually experienced a piece of our community! 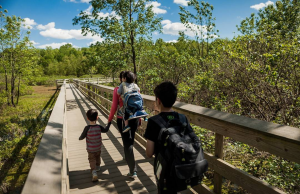 Once viewers caught sight of the amazing drone footage of a little-known boardwalk trail, we decided to inform the public about the trail through a blog post, which happened to also be the most popular blog post of the year on our website. Though the boardwalk had been constructed two years ago, technically the trail was not yet open when the video shoot took place. All of the conversation that was stirring around the trail topic helped to convene park and county officials to organize an open date for the trail. By spring of 2017, there was a gravel parking lot and signage at the entrance, and the trail was finally open! 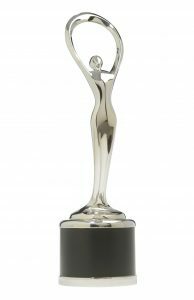 The Henderson County Tourist Commission was awarded the prestigious Communicator Award of Distinction by the Academy of Interactive and Visual Arts in May of 2017. Over 6,000 entries were received from the U.S. and around the world! The video has also been nominated for the annual Traverse Awards, presented by the Kentucky Travel Industry Association. Results will be posted in late October of 2017. 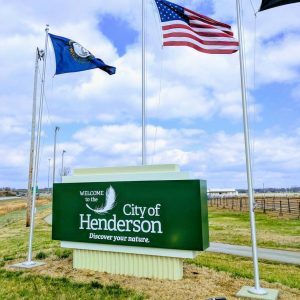 Since the adaptation of the new brand, the City of Henderson has played an important role in updating the cosmetic look of the community to represent our branded identity. Welcome signs at the city limits were unveiled with a new design in March of 2017. Some city vehicles were updated with a new car wrap design. We think love that Henderson’s personality is shining through! 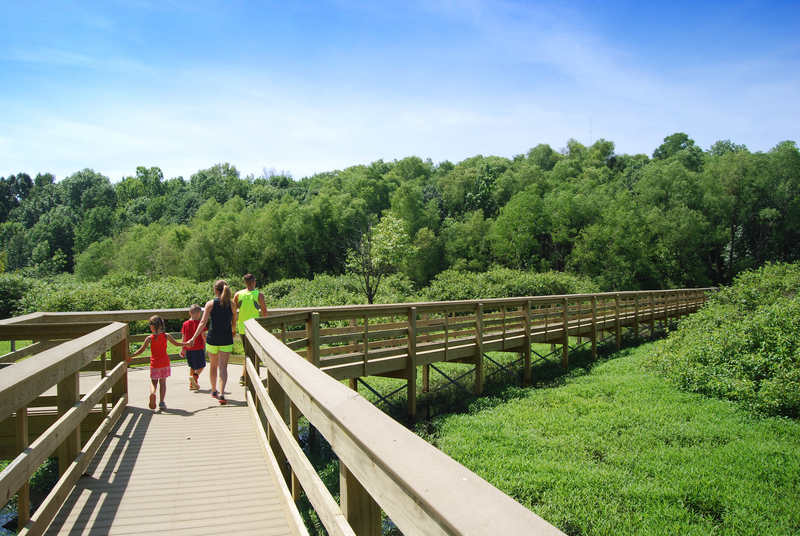 Have you been out to Canoe Creek Nature Trail yet? Located in Newman Park, this trail also got a splash of the new brand on the trail signage. We can’t wait to see what’s next to be updated with the new look! City of Henderson Welcome sign near the fairgrounds. Employees of the Codes Department, John Stroud and Liz Long with the branded city vehicle. A group of passionate community members (aka the Brand Watchdogs!) have been regularly collaborating since the brand unveil to look for opportunities to showcase the renewed community pride generated by the brand. They’ve been working with local restaurants and the hospital staff to identify uniquely Henderson menu items. There is a newly designed Newcomer Packet full of helpful information for our potential new neighbors who are looking to relocate to Henderson. Did you make it out to the Flash Baseball game on July 7? The branding team was there passing out free woodland-inspired shirts for the kiddos, branded mini baseball bats, and more goodies to all guests, all to help spread the word about the Henderson brand! If you missed it, you can still check out these new items for sale in our gift shop. 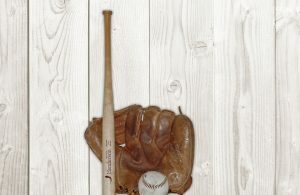 Henderson mini bats now in our gift shop. Mille and Walker, 2016 winners of the Little Miss & Mister KY State Fair Pageant, modeling our Discover Your Nature tee. The new community brand is more than just a video and a tagline. It’s an opportunity to tell a story– our story. If you’d like more information about the new Henderson brand, click this link for a one-page infographic. To stay in the loop about what’s going on in Henderson, sign up for our Monday E-newsletter by clicking here.